The holidays are looming, and gift-giving can be a stressful task. A gift that’s beautiful, useful and thoughtful is a difficult trifecta to come by. 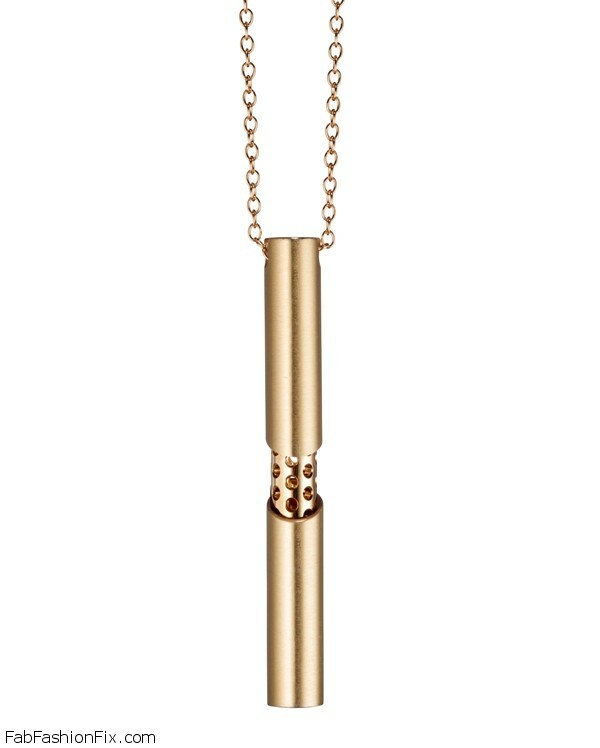 For the health enthusiast, the sophisticated woman, the girl with grace and style, Cor Pendant is a chic, wearable aromatherapy accessory that will allow her to stylishly and naturally feel calm, stay focused and harness energy when necessary. The pendant’s sleek and modern design features a Cor Wick™, which is interchangeable and replaceable, cleverly hidden inside, infused with a high-quality and organic essential oil blend (Calm, Focus or Energy) that’s emitted throughout the day with just a simple twist. 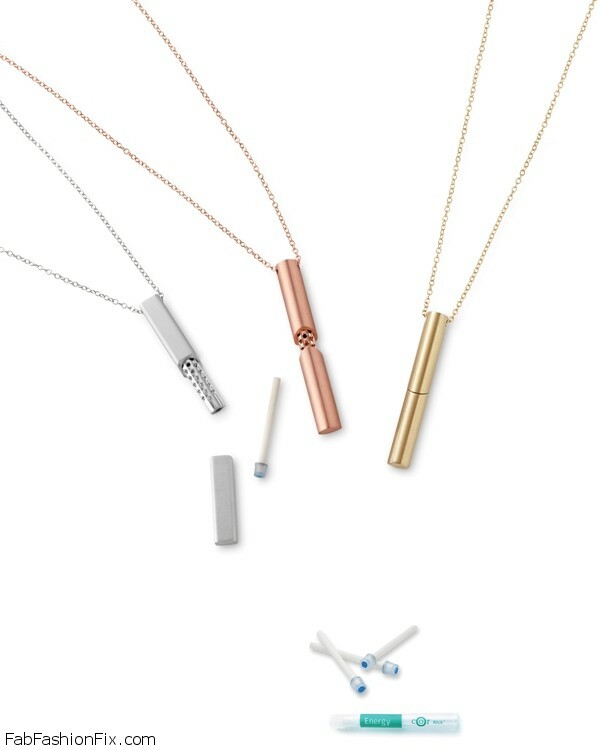 Easily taking an outfit from day to night, yoga class or meeting, Cor Pendant is available in gold, silver and rose gold tones and retails at $125.